Our Reviews aim to provide extensive and objective view on blockchain projects’ short and long-term potential. We believe that these publicly displayed reviews including technical stuff, management and business model would have beneficial influence to blockchain ecosystem and users. 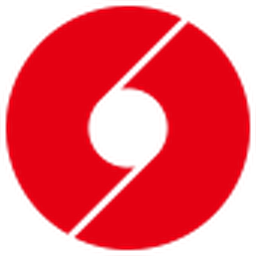 Orvium is a platform that aims to target the scientific publishing industry. Orvium aims to create a more competitive market wish respect to scientific publishing and give more authority to authors/researchers. 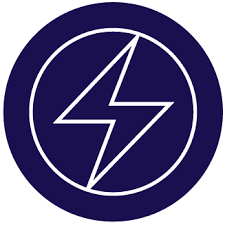 Zero Carbon Project is an initiative that aims increase the rate of reduction of carbon emission by giving access to cheaper energy contracts compared to those from renewable and fossil fuel sources.  Cardano is a 3rd generation smart contract platform. 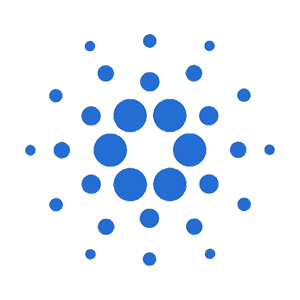 Cardano offers scalability and security through layered architecture. Cardano’s approach is unique in the space itself since it is built on scientific philosophy and peer-reviewed academic research. 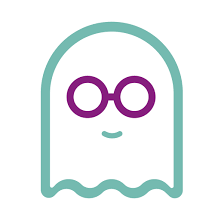 Casper API is a decentralized application that encrypts a file and distributes it on multiple devices. CST tokens will be used to access data storage services. 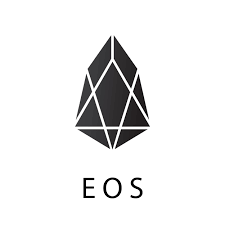 EOS, by block.one, is a blockchain-based, decentralized operating system, designed to support commercial-scale decentralized applications by providing all of the necessary core functionality. 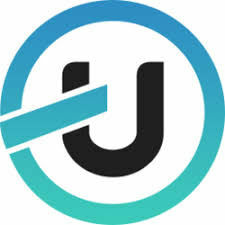 The Ubcoin Market is a global peer-to-peer marketplace where anyone can buy or sell a product or service using cryptocoins with safety. 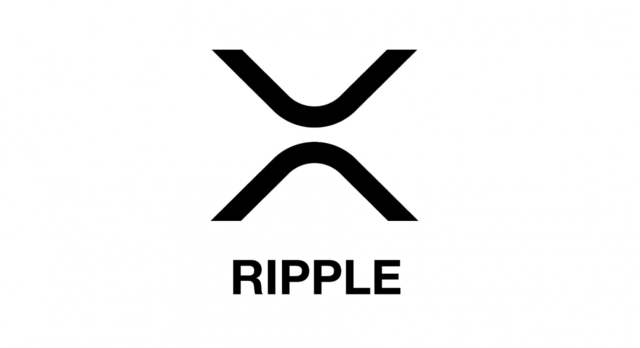 It can save high fees on cryptocurrency exchange to fiat money and prevent fraud in transaction process. 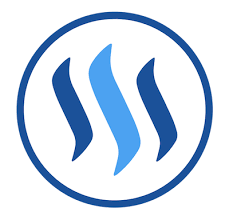 Steemit is a social media site, similar to Reddit, that allows users to host blogging-style content for free while also providing an opportunity to earn money on their posts in the form of the Steem cryptocurrency. 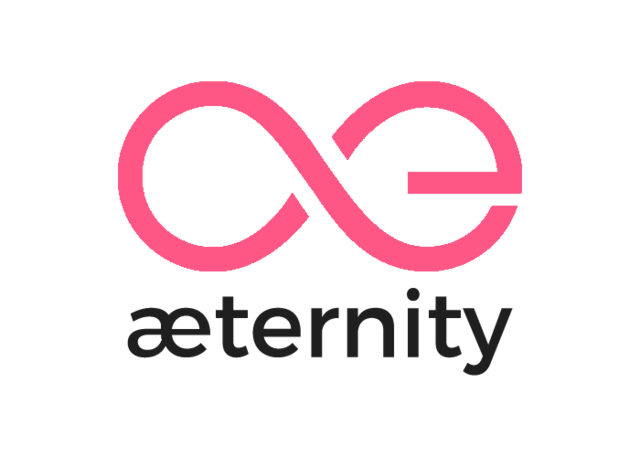 A scalable blockchain platform that enables high-speed transacting, purely-functional smart contracts, and decentralized oracles.